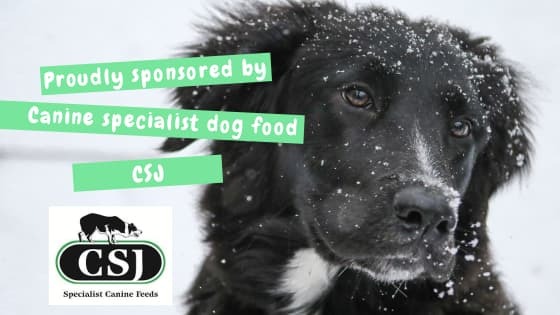 Each event you enter you must provide us with your Entry Form, Dog Identification/Chip list and if entering as a non-member an up to date copy of your insurance. Like many other Organisations and Clubs who hold events, we at SDAS have our own Event Insurance. This generally means that if an accidents occurs in which SDAS could be held liable, we are completely covered via our insurance policy. It’s a legal requirement to have this and without it we would be unable to hire venues for our competitors to race at. Our Event Insurance however DOES NOT cover an incident in which an individual would be responsible for I.e. an out of control dog(s) causing harm or a dog fight in which another person/dog is injured. It DOES NOT cover your equipment, nor does it cover said equipment malfunctioning and subsequently causing an accident to occur. These would all be penned under personal liability incidents. Basically our Event Insurance covers SDAS as an Organisation to hold an event but DOES NOT cover any person individually, which is why we require our members/competitors to provide their own personal Public Liability Insurance. In today’s Society where individuals and Organisations/Clubs are at the mercy of being subjected to a lawsuit, it’s really not an ideal situation for any individual or Organisation/Club to be racing as part of/or holding events without all parties being covered by the correct insurance. SDAS would therefore continue to encourage all events to have the adequate cover in place and all individuals to have adequate personal cover in place (even for the likes of training purposes) rather than advocating people to run without cover.